Alan Robson takes you on a guided tour of Dublin’s Fair City! 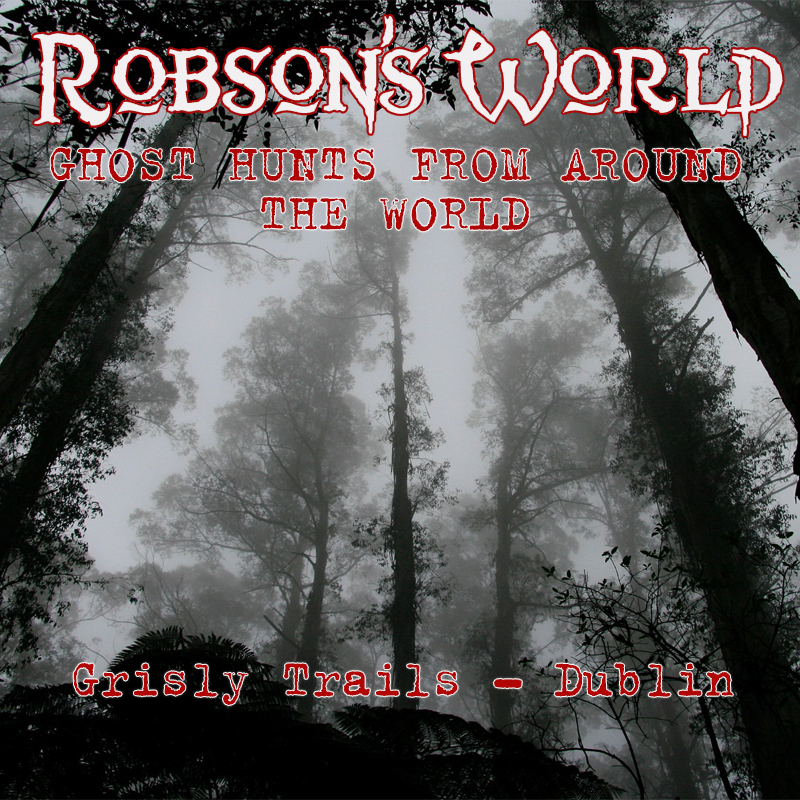 Hear some of the grisly tales, ghostly legends and amazing pieces of history of Dublin. Total duration: 3 hour 48 minutes.